Abbotsford -DECEMBER 29 UPDATE – The victim from Thursday’s homicide in Abbotsford has been identified as 24 year old Alexander Blanarou of Surrey. His murder is believed to be targeted. Blanarou is known to have gang ties and Global reports that he has been tied to other shootings and drug deals that are gang linked. IHIT continues to work with Abby Police to advance the investigation. Call IHIT with info at 1-877-551-4448. DECEMBER 28 ORIGINAL STORY – On Thursday afternoon (@230PM), APD and EMS responded to Bates Road and Harris Road for a possible shooting. 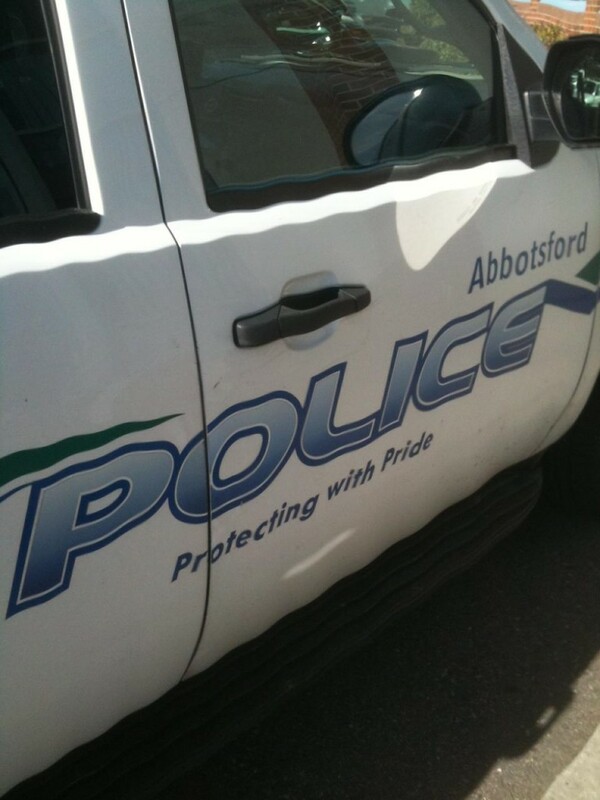 When they arrived, Abbotsford Police found a deceased male. It appears to be a targeted incident. 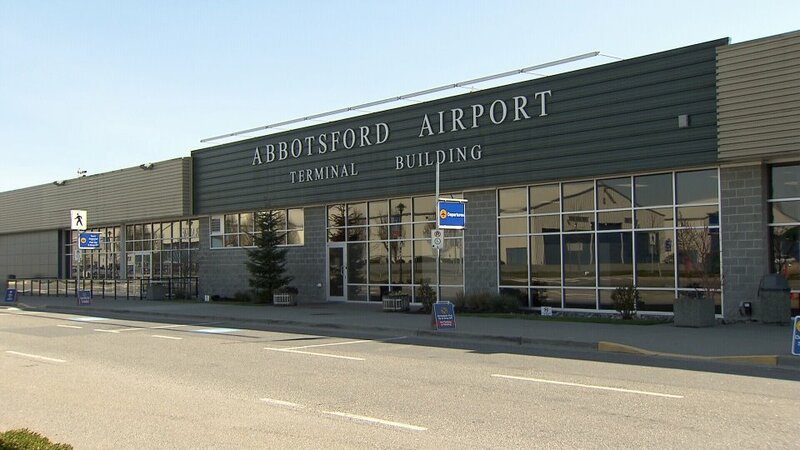 The Abbotsford Police Department has now transitioned this investigation to the Integrated Homicide Investigation Team. 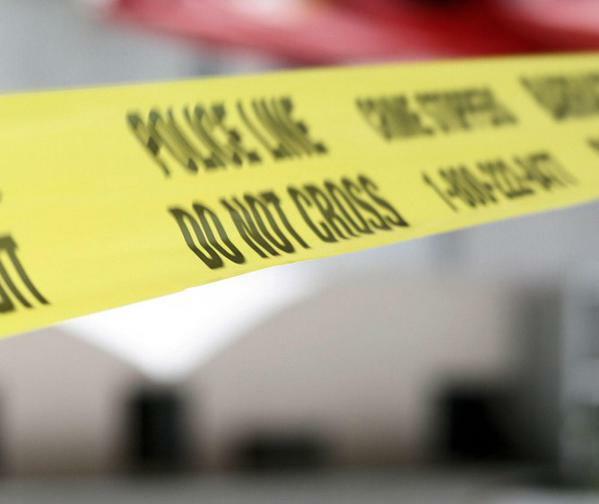 Be the first to comment on "IHIT – Abby Homicide Victim ID’d As A Surrey Man"